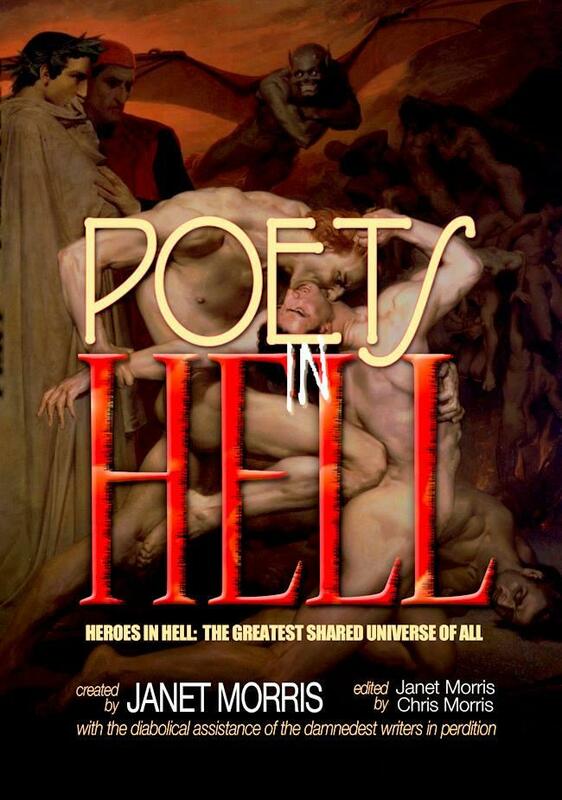 ‘Mother’ of Heroes in Hell is on my blog today! Meet Janet Morris! 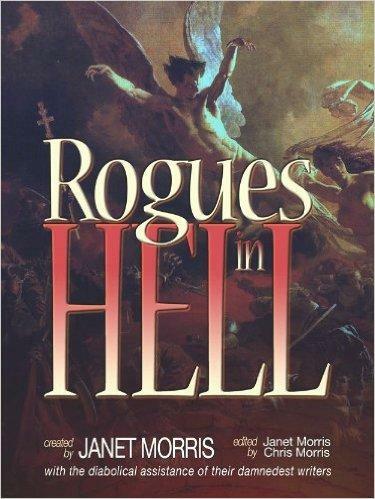 Best selling author Janet Morris began writing in 1976 and has since published more than 30 novels, many co-authored with her husband Chris Morris or others. 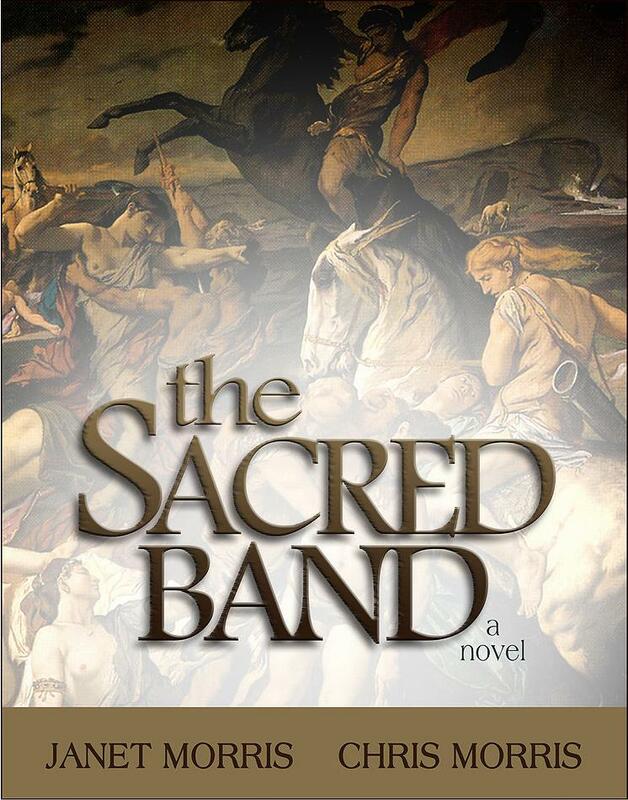 She has contributed short fiction to the shared universe fantasy series Thieves World, in which she created the Sacred Band of Stepsons, a mythical unit of ancient fighters modeled on the Sacred Band of Thebes. 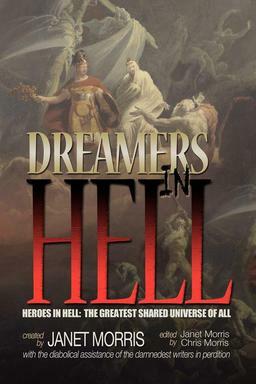 She created, orchestrated, and edited the Bangsian fantasy series Heroes in Hell, writing stories for the series as well as co-writing the related novel, The Little Helliad, with Chris Morris. Most of her fiction work has been in the fantasy and science fiction genres, although she has also written historical and other novels. Morris has written, contributed to, or edited several book-length works of non-fiction, as well as papers and articles on nonlethal weapons, developmental military technology and other defense and national security topics. Janet, you’ve had your fingers in many literature jars, as one might say, and it seems you’re exactly where you were meant to be. Do you believe in destiny? I believe in destiny and also in predestination. 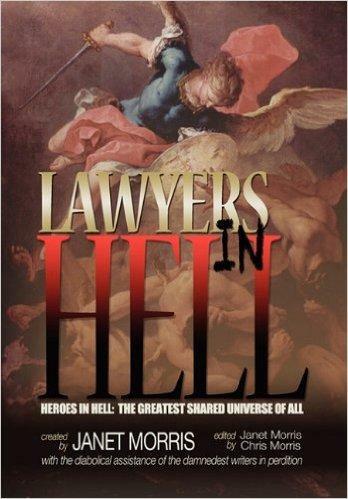 So do the heroes and villains in my fiction, such as our newest book, “Doctors in Hell.” Too many things have happened to me in my life that came to me unbidden, on the one hand, and seemed unavoidable, on the other. In the Silistra Quartet I wrote about the metaphysics of an “amenable universe” where what you expect conditions and shapes what actually occurs. A scientist named John Wheeler had a similar approach to modern physics, and he called that view of the universe the “anthropic principle.” To explain this most simply is to say that you get what you expect. Mind shapes reality. So expect the best, not the worst. When I have feared the worst, it has come to me; when I have envisioned great things, they have become reality. 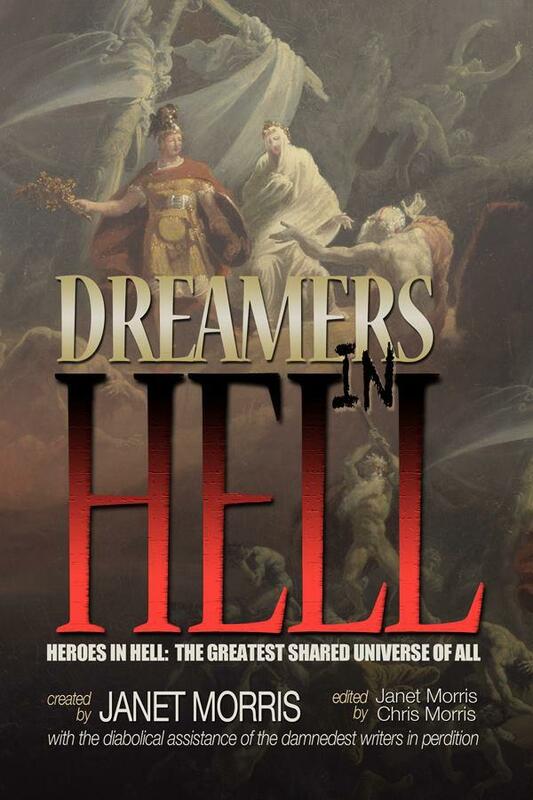 In the Heroes in Hell series we explore the way the damned recreate the behaviors that brought them to hell in the first place. Heraclitus of Ephesus said, “Character is destiny.” I consider this a universal truth. 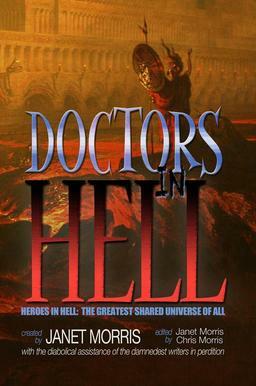 In our Heroes in Hell series, and especially in Doctors in Hell, the protagonists (including mortal damned and fallen angels, heroes and lords of all the underworlds that humanity’s minds have created) shape their predicaments and their solutions as is natural for the character of each. For example, in the story “The Cure,” Satan sends John Milton to destroy the relationship between William Shakespeare and Kit Marlowe. How? You’ll need to read “The Cure” and the following story, “Writer’s Block,” to find out. Do you do a lot of researching before starting to write or do you go with the flow and check the details (if doing so) later? I do both: I find my characters, their destiny, so to speak. I decide how the book will end and how it must begin. Then I research detail as required, most deeply for books such as Doctors in Hell and the Heroes in Hell series, or the new Heroika series that begins with Dragon Eaters: if I’m using historical characters or historical events, or even historical models to create parallel fictional events, I read about the times, the personalities, and if there is any literature about events or people, I read that. 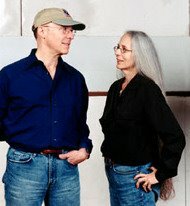 I most love to find words spoken by a person with whom I’m trying to connect in order to create or recreate that character– or primary stories written by them or about them from their own time. Examples? In Doctors in Hell I’m using Will Shakespeare and Christopher Marlowe, Diomedes, John Milton; even Lord Byron’s dog, Boatswain, has a part to play. With those and my purely historical works, such as I, the Sun I try to quote the characters’ own words: nothing rings as truly as truth. Once the story is ongoing I research more as I go, since the story opens up for me and I have more questions that need answers. After I’m done, I check everything – but once I’ve written the last word of a piece, it’s as if a door slams shut, and I know less about them than I did when I was writing. 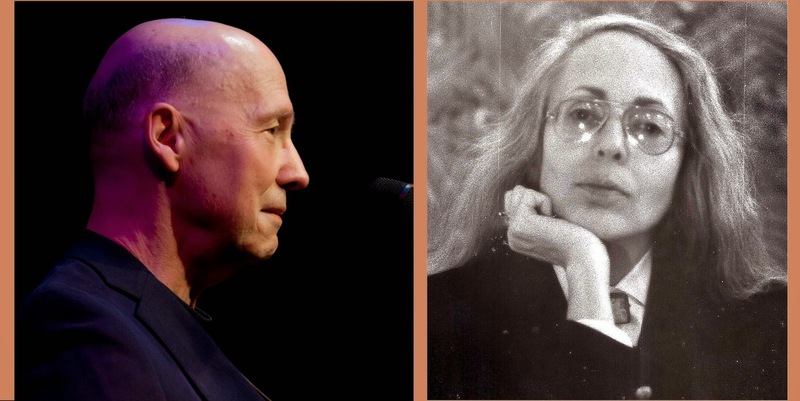 The metaphysical connection of the writer to a time and place is something that keeps me writing: I write a door and walk through it, hopefully taking the reader with me into another time and place and into other minds. That is beautifully said! And I like the image it brings into my mind…something very ‘Alice in Wonderland’ kind of thing…you’ll never know what happens on the other side of the door… Have you ever had a writer’s block and if yes, how did you make it go away? Ha! I wrote a story called Writer’s Block for Doctors in Hell. You’ll need to read the story to learn the prescription given by one of my characters to another to banish writer’s block. I will! And hopefully my readers will, too! Thanks for being here today, Janet, and thanks for sharing some of your writing secrets with us! Here’s Janet’s interview with Fiona on writing, the craft and the art, with a bi of discussion about her two series. Although no links to the books are given in the interview, all books mentioned are available at Amazon in the USA as well as on Amazon UK.